Crieve Hall, located about 15 minutes south of Downtown Nashville, is a neighborhood that is literally “steeped” in history. It was the home of Joel Cheek, the founder of Maxwell House Coffee in the late 1800’s. 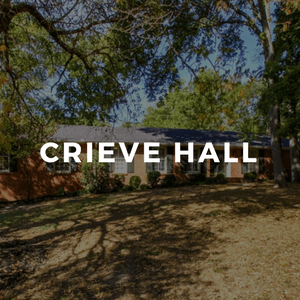 The name Crieve Hall comes from the name given to the mansion that belonged to Joel Cheek’s daughter and her husband. The neighborhood we know today is land that had been subdivided in the 1950’s to make way for a residential neighborhood after the mansion went into foreclosure. Average home prices in Crieve Hall are in the mid $200’s, making this area affordable for many home buyers. Because of the time period when the neighborhood was developed, the majority of the homes found here are brick ranches, many of which have been remodeled. 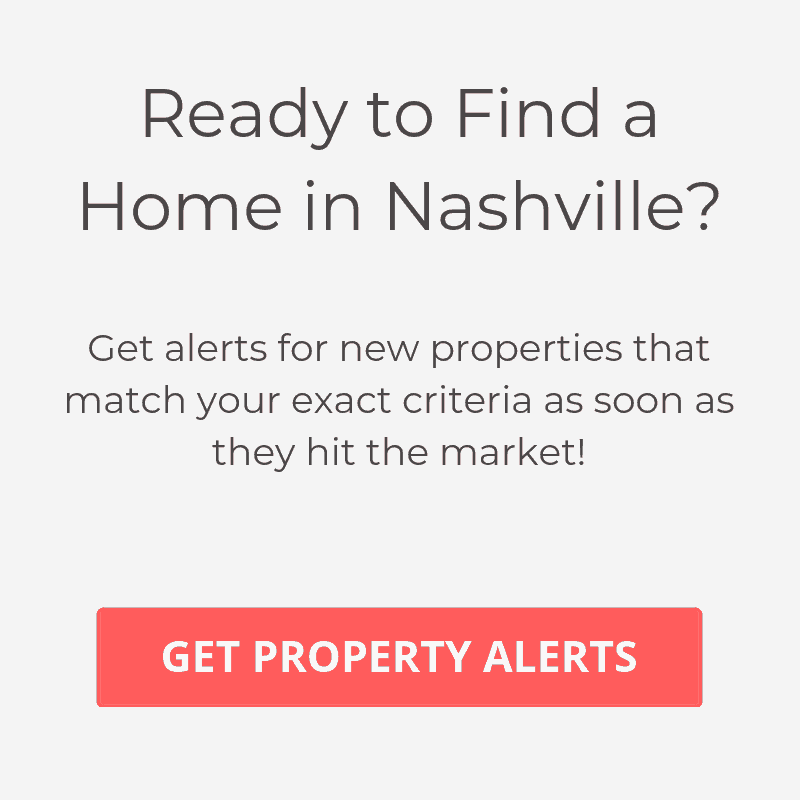 Being that Crieve Hall is mainly a residential area, it does not have as many entertainment and restaurant options as other areas near Downtown Nashville. It does however, offer up a few places that are still great options. Of these, Mama Mia’s, is a worthy choice and has been around for more than 20 years. Also, backing up to the neighborhood, is the beautiful Radnor Lake State Park, which provides an instant getaway from the stresses of everyday life. Crieve Hall is a great option for anyone who is looking to be within a quick drive of the city, yet still wants more of a suburban lifestyle. Other close by areas of interest include, Oak Hill and Brentwood.